1979 Lancia Beta Coupe - Wow. So few of these still exist. The Beta Coupe was a really nice looking car. It was a really nice looking car that was built from really bad steel. Few cars rusted like the Lancia Beta rusted. This is a rust free car. It is one of the nicest Beta Coupes I have seen. 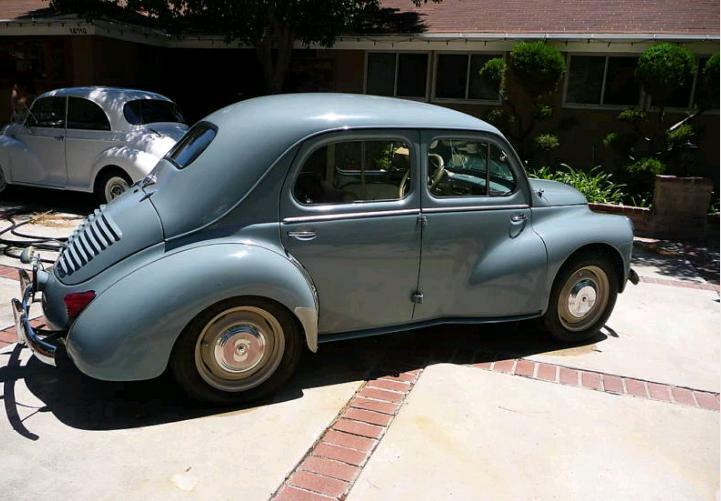 The seller writes, "If 'buy the best car you can' is the motto of the real collector, this is the Beta to buy." Normally I would dismiss that as a sales pitch, but in this case it might very well be true. 1974 Puma GTB (or GTB S2) - Honestly, I'm not real sure what we have here (other than a really interesting car). Brazil's Puma built some very nice looking VW based cars from the late 1960s until the late 1980s. I've written about a few of them (You can find one of the posts here.) This is not one of those. This was Puma's attempt at building their "own" car. Puma used plenty of GM parts in this car, including the straight 6 engine, but the frame and, of course, the body design was their own. 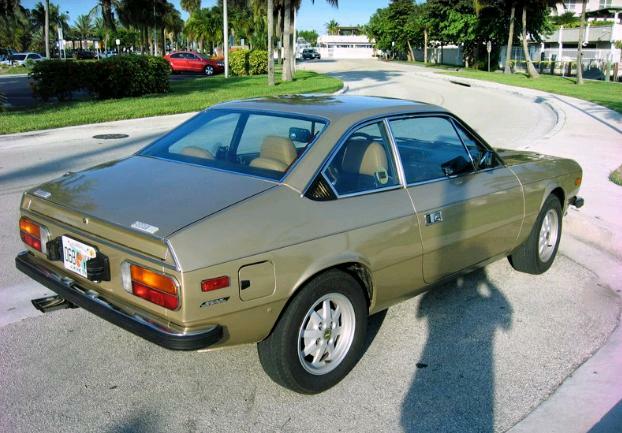 What confuses me about this car is the seller's claim that it's a 1974 GTB S2. To the best of my knowledge, the S2 didn't appear until 1978. I have no idea if the year is wrong in the listing or the model name is wrong. It doesn't really matter, this is a rare car (For awhile it was the most expensive car sold in Brazil) that's very cool to look at. Located in Lakewood, CA, click here to see the eBay listing. There is a Puma GTB club website that might be able to shed some light on this car, but you need to be able to read Portuguese (which I don't) in order to understand it. You can find it here. 1961 Renault 4CV - This was Renault's first post-WW II car. Production started in 1947 and continued through 1961. It was Renault's answer to the VW Beetle. The 4CV originally came with a 745cc, 17 HP engine. This was not a performance car, with 60 MPH coming in a whopping 38 seconds. It had a top speed of around 60 MPH. 4CVs were offered in the US, but didn't sell especially well. This may be the nicest 4CV in the US. It has been restored to an incredible standard. The engine is not original. According to the seller, it's a Dauphine Gordini engine. This 845cc, 36 HP, engine might give this car a 0-60 time of under 30 seconds and a top speed of around 80 MPH. This is such a great car to look at. Only the French could design a "peoples car" with so many cool little details. 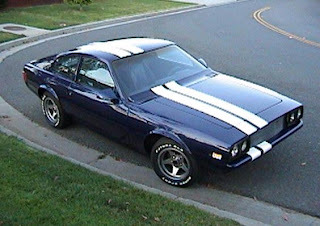 I don't know that there's a huge market for fully restored 4CVs in the US and, depending on the seller's reserve, this may be a tough car to sell. 1967 Fiat Dino - This is one of those cars that was created out of needs and wants. Ferrari needed to build the necessary production numbers to homologate their V6 engine for Formula 2 racing. Fiat wanted a "prestige" car. Un grande progetto. Build a Fiat with the Ferrari engine. With Fiat's huge dealer network the car (and therefor the engine) would sell more than the number Ferrari needed and Fiat got its prestige car. 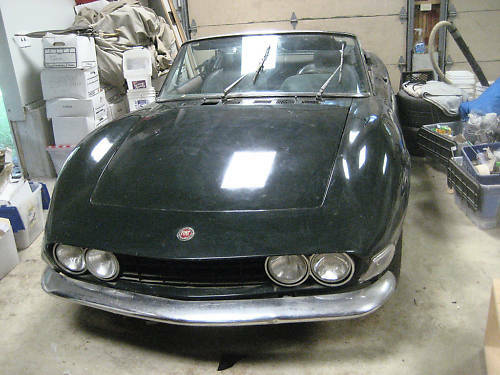 Fiat produced two Dinos; a Bertone designed coupe, and, like this one, a Pininfarina designed Spider. This is a complete car that could use a little TLC to make it a really nice car. These cars rusted badly, but this one appears to be rust free. The BRG color (the seller doesn't say of it's original) looks very good on this car. Located in Cos Cob, CT, click here to see the eBay listing. A big thanks to JaCG reader, Paul, for sending me the link to this car!